The portable ECG device has been developed to detect early warning signs. Named ‘Wiwe’, the device uses an intelligent algorithm which evaluates the properties of the ECG wave to calculate if there is a risk of atrial fibrillation related stroke or sudden cardiac arrest. The handheld device is designed for personal use and allows remote patient monitoring with the opportunity for results to be sent to a GP or specialist when further analysis is required. The main feature of the Wiwe is its ability to record an individual’s heart rhythm, while also measuring blood oxygen (SpO2) and heart rate. This is then analysed by the free app that can be accessed by individuals to monitor without the need for medical assistance. 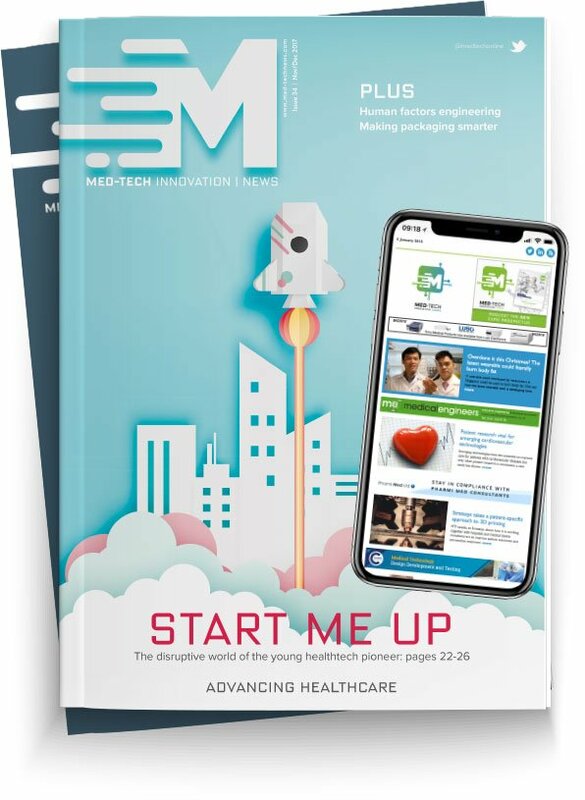 Commenting on the launch of Wiwe, David Ogden, managing director of The Key Safe Company said: “The number of cardiac arrests and strokes that take place in the UK each year is shockingly high, with survival rates relatively low in comparison. When someone suffers SCA every second is vital as most cases result in death within minutes. Identifying the warning signs quickly and efficiently, through devices such as the Wiwe, can go someway to changing these statistics for the better. The device has two electrode sensors where a user can place their thumbs or any two fingers to record an ECG reading while capturing SpO2. The data is then analysed in the app and operates a traffic light system to highlight when action is required. The Wiwe is the size of a business card and can be charged through a USB cable. It is compatible with Android and iOS devices. Strokes are the second leading cause of death in the UK and the number of sudden cardiac arrests (SCA) is now reaching the tens of thousands, according to the Key Safe Company.